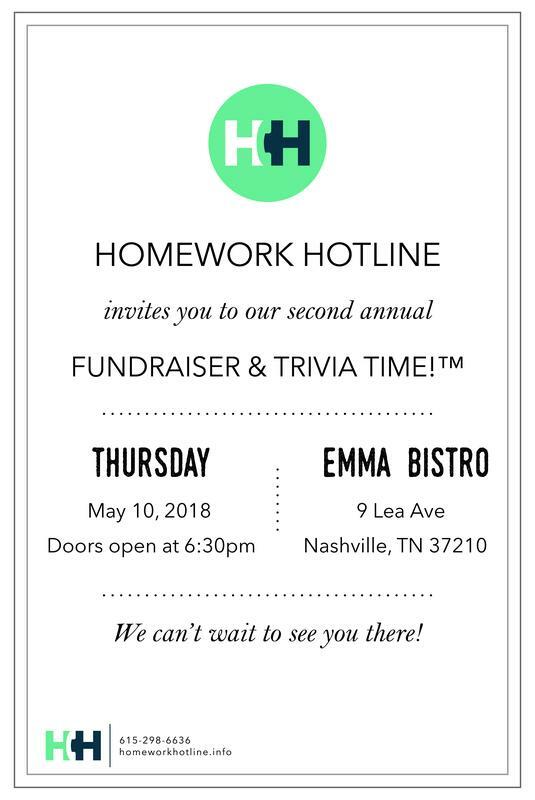 Hotline invites you to our third annual fundraiser and trivia night. 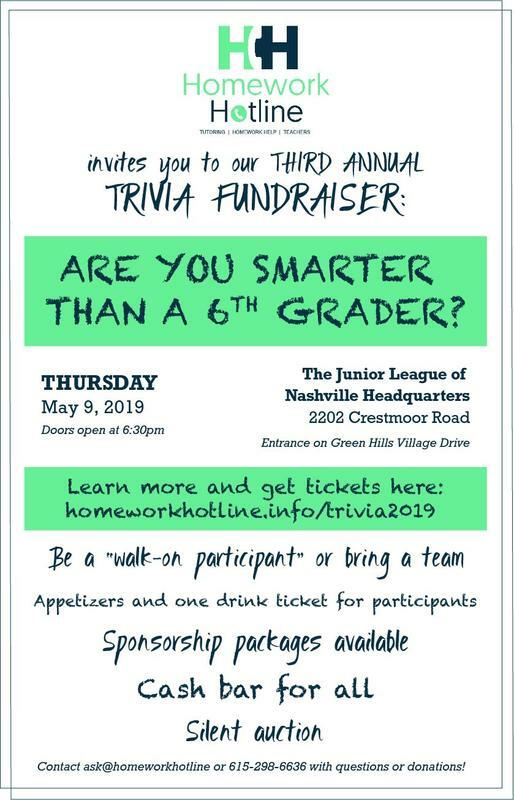 Join us for appetizers, a cash bar, and some friendly trivia competition. 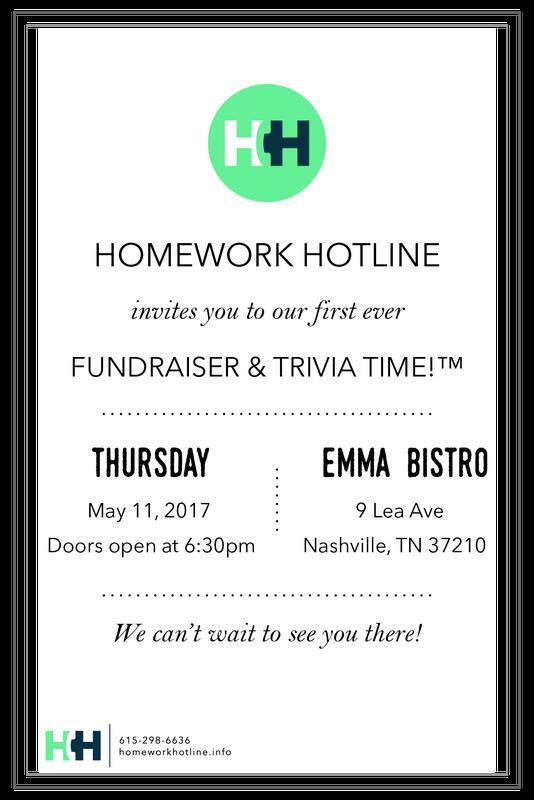 Get a team together, or come on your own and join one when you get there.